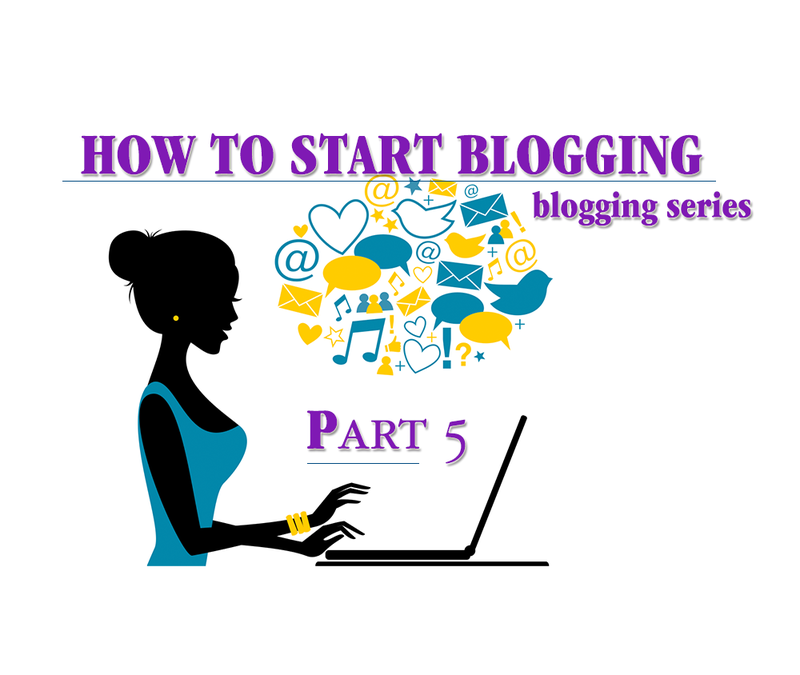 There are countless people that wonder how to start a blog. Starting a blog isn't as daunting as you may think. There's plenty of information on how to start a blog for free as well, but in spite of that, thousands beyond thousands still want to know.. rightfully so... as to how to do this the right way to experience high success rates in blogging. Considering how large the blogosphere is these days, you can't just turn on your computer and say today's the day I want to start a blog, talk about whatever comes to mind and see droves of traffic knocking down your blog's door to hang on to your every word.. those days are long gone. With that said, there are several things that you need to consider before getting into the meat of blogging itself. Goal/purpose, subject matter and niche are extremely important elements. Those are the first few things that you need to make sure that you've got squared away. If you start a blog without a clear goal or purpose in mind for your blog it's going to be quite difficult to see where you're going to go with it or what you're going to do with it too. So I'll ask you this... what do you want your blog to do for you ? Is this a hobby blog ? Is this going to be a blog that you want to run like a business ? 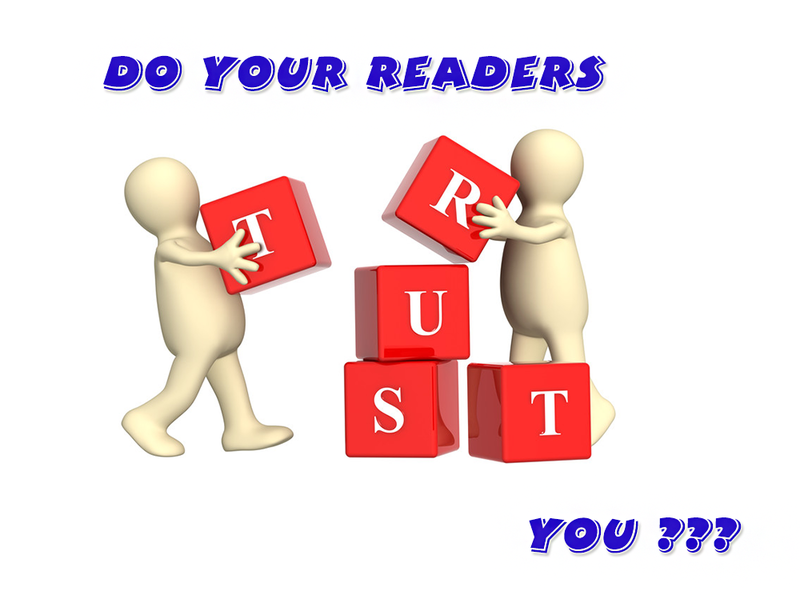 Is your blog going to be a blog that supplements your current income ? Is this a nonprofit blog ? What do you want people to learn while reading your blog ? Is this a video blog, photo blog, microblog or traditional text blog ? What problem(s) are you going to be addressing through your blog ? Are you going to make this a membership blog ? What kind of time are you prepared to invest into your blog ? What demographic audience are you going to be targeting ? There are so many questions to ask with respect to readiness, goals and purpose of your blog that you should sit down and think about before embarking on this journey. I call it a journey because that's exactly what it will become. 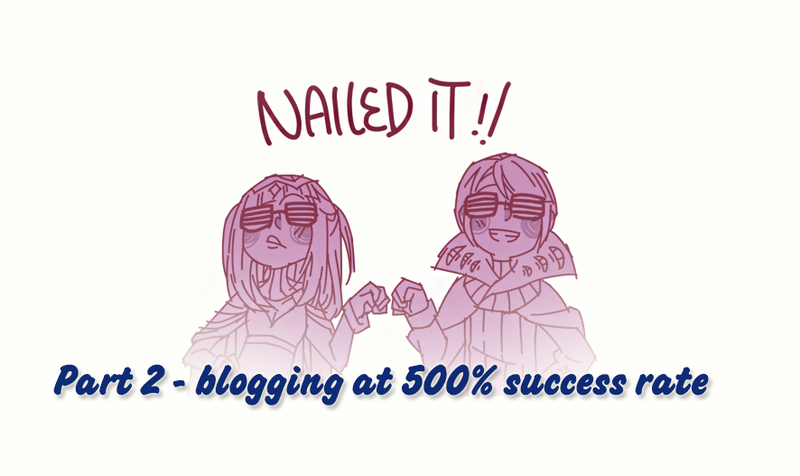 Starting a blog the right way isn't something that you can do halfway. If you aren't getting into the trenches and sticking with it, people will notice and your blog will become stagnant and your audience that you're building will go elsewhere and find alternatives that provide a more meaningful and rich experience. People are constantly on the search for information and want to find outlets that can meaningfully give them answers to questions they have. Some may argue that you want to get your blog name and hosting taken care of first, but I would swiftly disagree. In my opinion, if you don't know what you're going to talk about on your blog how can you establish the name and as for the hosting.. well that's a decision that is made after you decide on the name, but in order to do that you need to know what the focus of your content is going to be first. However, you don't want "your" visitors going anyplace else.. YOU want to be their resource. So when I say you can't do this halfway.. what I'm getting at is that you need to be sure that you're ready to give them information that gives them an urge and sense of curiosity that compels them to come back to you and your blog. Your blog is your voice and it's "your" opportunity to say what you want to say about what you know about the topic that you've chosen to make the central point of your website. Allow your voice to showcase your personality, intelligence, passion and willingness to put your audience first before "anything" else. Moving on in this discussion.. what is the subject matter of your blog ? I once heard a quote from Ken Evoy.. "everyone knows something about something". So I ask you what do you know ? What are you knowledgeable about ? This is critical because this is going to the heartbeat of your website. This is the central focus.. this is where, depending on your posting schedule that we'll get into later on in another post, you'll be writing about for months and years to come. So choosing your content focus must be a topic where you can continue to draw from in order to give your audience information that is highly aligned to your blog's theme and central point. In the beginning, what you'll find is that writing on your blog will come a bit easier because it's new and you're trying to build up your blog content. However as time goes on, it will become a bit more challenging. Expect this.. it will come just as it does for anyone that has a blog that is writing consistently. Development of blog post ideas isn't a walk in the park, but it's not back breaking labor either. Your preparation for this challenge will make all the difference in the world in regards to this so again I say choose your subject matter carefully. Even after this task has been completed, the next step will be to see if anyone's searching for the content that you've decided you want to write about and we'll discuss that more in depth in a follow up post on this topic too. Now that you have your goal, purpose and content focus / niche, lets move on to where we go from here. Whew, we've done a lot of work already haven't we ? As I've mentioned before.. this is not something you can do halfway and once you start realizing how much really goes into this, you acquire a new respect, perspective and appreciation for those that are truly getting it done in blogging. It's hard work to do this consistently, but it pays great dividends if you don't give up and that can be said for many things we experience in our lives.